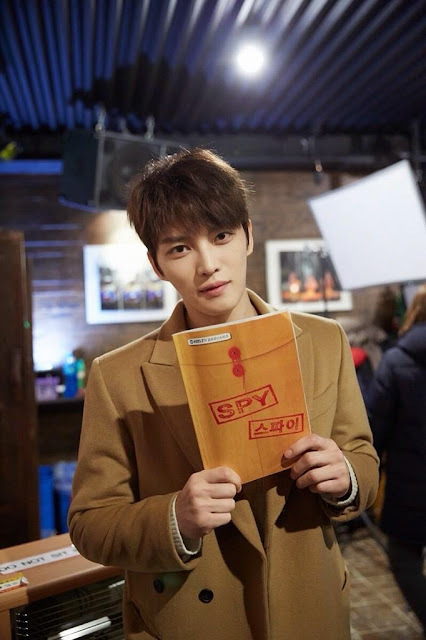 [JYJ LINE] Tonight 9:30PM, the first broadcast of KBS2 new Friday mini series 'SPY'. 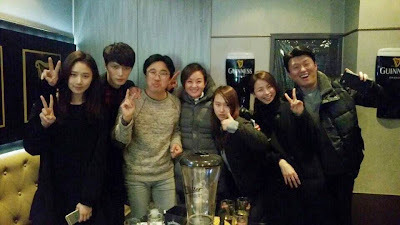 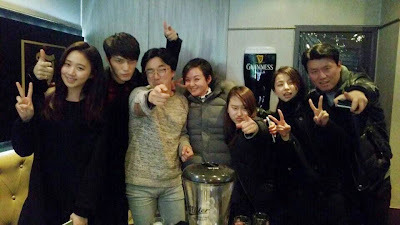 Meet Kim Jaejoong who transforms into a NIS Information Analyst as 'Kim Seonu' for 100 minutes~ Don't miss it! Stay tuned! 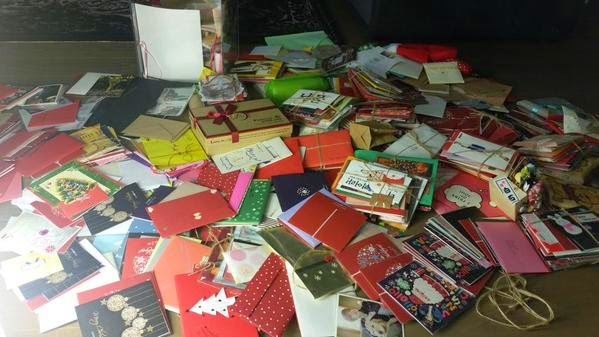 [Weibo] Today is the first broadcast of "SPY" at 8pm CST!